Der Super-Easy-Eye Shadow. 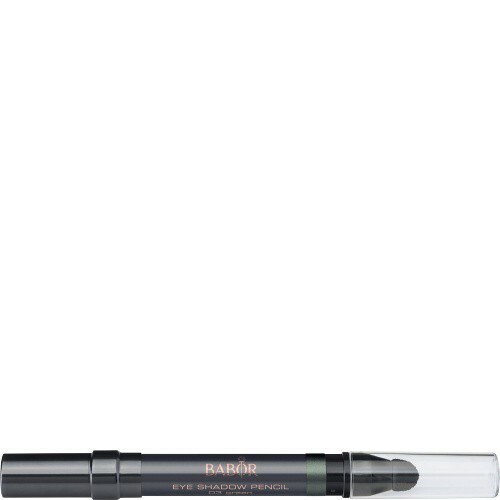 Multifunktionaler Eyeshadow Pencil. Erhältlich in 6 Farben. Was ist Eye Shadow Pencil 03 green? 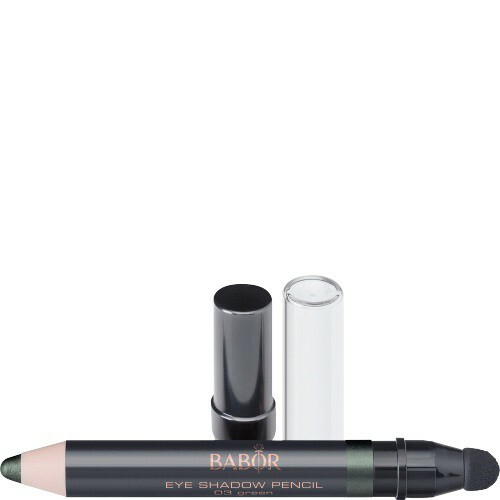 Wofür Eye Shadow Pencil 03 green? 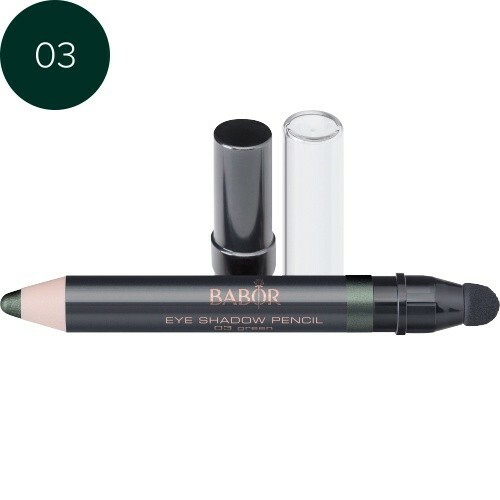 Warum Eye Shadow Pencil 03 green? Wie verwende ich Eye Shadow Pencil 03 green?